By leveraging Apple's iBeacon microlocation technology, iMobile3's new PassMarket Beacon Edition will allow customers at participating retailers to check out without swiping a credit card or handing over cash. 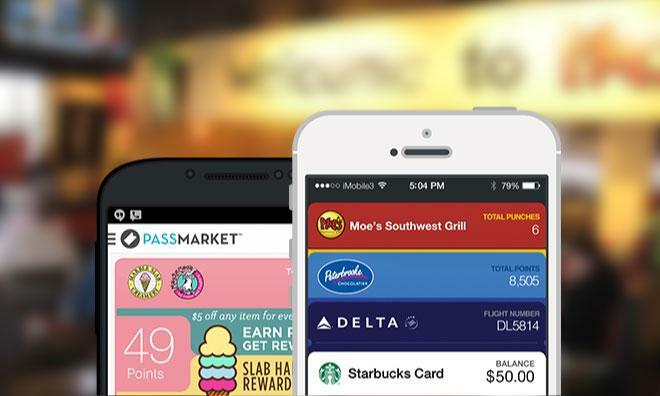 PassMarket, first launched in 2012, is a behind-the-scenes platform that allows businesses to interact with customers using passes stored in digital wallet applications like Apple's PassBook. Formerly focused on loyalty and rewards programs, the addition of "empty hand" payments was announced on Monday at the National Retail Federation's annual trade show in New York. iMobile3 has designed the system to be as frictionless as possible for both consumers and retailers, iMobile3 CEO Bob Leonard told AppleInsider on Monday via phone from Manhattan's Javits Center. From a consumer's perspective, the signup process is not unlike signing up for any other in-store loyalty program. PassMarket's system creates a profile for each customer, and that profile is used to feed information to a customized pass. When the customer makes a purchase at that retailer with a credit card, the payment information can be stored in a secure vault at the payment processor and "tokenized"— that is, assigned a unique but meaningless code— and the tokens added to the user's pass profile. Subsequent charges by that user can be made by simply passing the tokens to the processor, rather than reacquiring the payment information with another swipe. 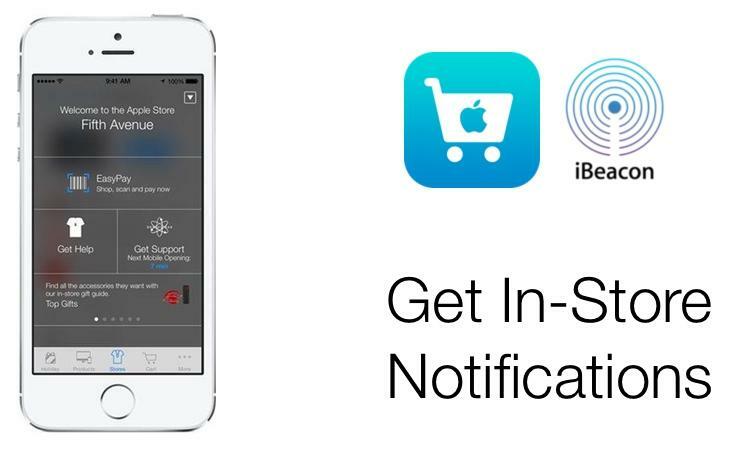 Apple recently rolled out iBeacon-based shopping assistance at all of its U.S. retail stores. Using the precise location data provided by iBeacons, consumers' devices will know when they have entered a retailer for which they have stored payment information and the option to check out using the pass can be triggered by, for instance, walking up to a cash register. One advantage of the PassMarket system for retailers— and, Leonard believes, an advantage the company would maintain even if Apple were to enter the mobile payments fray— is that it is designed to glue together many systems that retailers already use, rather than imposing new hardware or software requirements. iMobile3 has partnered with payment processors, acquirers, and even terminal makers like NCR and Ingenico to ensure that most retailers only need small tweaks to their POS system to add PassMarket payment capability. Another benefit is security. According to Leonard, large-scale breaches like those at Target and Neiman Marcus, which were the result of retailers decrypting credit card data on their own systems, would be far more difficult since card data is stored in a single, secure vault at the payment processor. Though the payment system is not yet live at any retailers, Leonard says many of PassMarket's existing customers have agreed to deploy the system. Burrito chain Moe's Southwest Grill is preparing to adopt the technology nationwide, as is Global Franchise Group, owners of ice cream franchise Marble Slab Creamery.